To make it simple, Pain Management Doctors and Pain Specialists basically manage pain and provide relief for those who suffer from chronic and acute pain. Whether your ache is caused by disease or injury, pain doctors and specialists are highly trained to diagnose and develop an individual treatment plan, enabling you to lead a better quality of life. 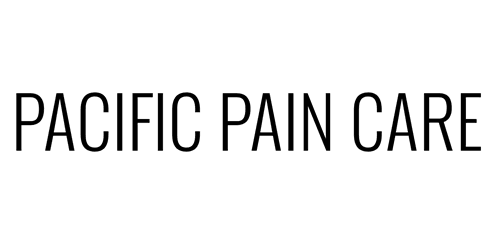 If you are experiencing severe to moderate chronic pain that cannot be managed at home, you may need to consult pain doctors and specialists to control and treat your painful condition. To begin with, you should first seek medical doctor or osteopathic doctor to identify the root cause of your problem. On the basis of this diagnosis you can now decide which pain doctor and specialist to see next.